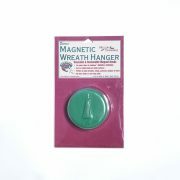 Black magnetic hanger is perfect for hanging wreaths, swags, and garlands. Works on 1/4″ single pane glass, and most steel doors. 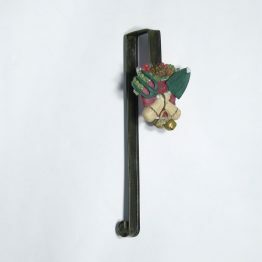 Black magnetic hanger for easy decorating on most steel doors, or 1/4″ single pane glass. Perfect for hanging wreaths, swags, and garlands. Won’t scratch or rust. 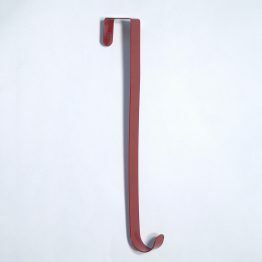 Can be used on windows, and most interior or exterior doors. 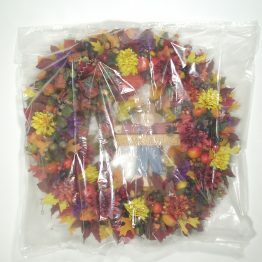 Virtually invisible to the eye, when wreath or swag is hung. Package comes with two magnets with hooks, giving you the ability to hang both inside and out at same location on windows. 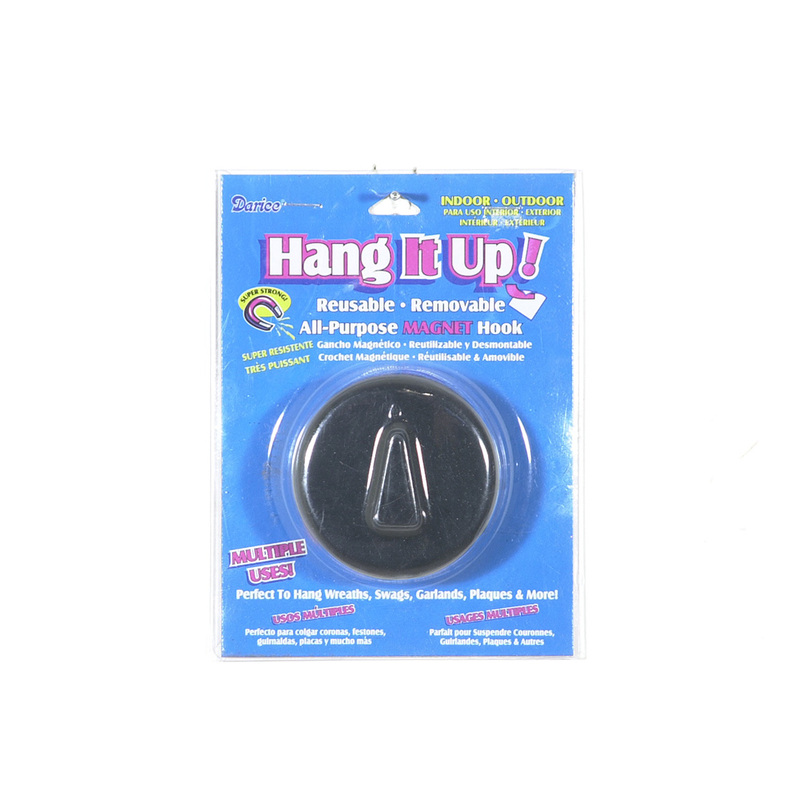 Helpful hints; clean hanger, door, and window surfaces first, attaches best on a dry day.